There were 6,646 condo apartment leases reported through the MLS system in the first three months of the year, which is a 7.7% year-over-year increase. New listings outpaced leases by a significant rate, increasing 22.4% compared to the first quarter of 2018. Despite the surge in new listings, TREB is still calling for more rental supply in the GTA. 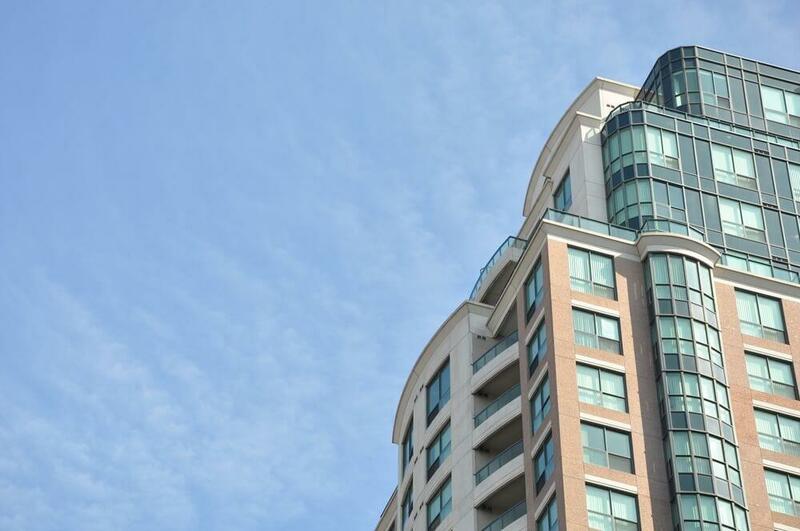 The average rent for a bachelor condo apartment in the GTA was $1,816 in the first quarter of 2019, which is 9.6% higher than last year. The number of bachelor leases also increased from 244 in the first quarter of 2018 to 268 in 2019 - nearly a 10% increase. It’s possible that those who would likely rent a one-bedroom have been priced out of those options. The average rent for a one-bedroom condo apartment in the GTA was $2,143, a 7.4% year-over-year increase, and there were 3,882 leases, which is the most of any other rental condo unit size. A year ago, the average one-bedroom rent was $1,995. There was similar growth in rent and leases among two-bedroom condo rentals. The average rent went up 6% to $2,811, while leases increased 8.5% with 2,369 units leased. It’s possible that more people were teaming up with a roommate and renting two-bedrooms in an effort to split this cost as opposed to paying more than $2,000 on their own for a one-bedroom. Three-bedroom condo rentals aren’t that popular in the GTA, partially because there simply aren’t that many available. Rent for a three-bedroom unit went up 9.6% to $3,665, and the number of leases fell 6.6% with only 127 leased.